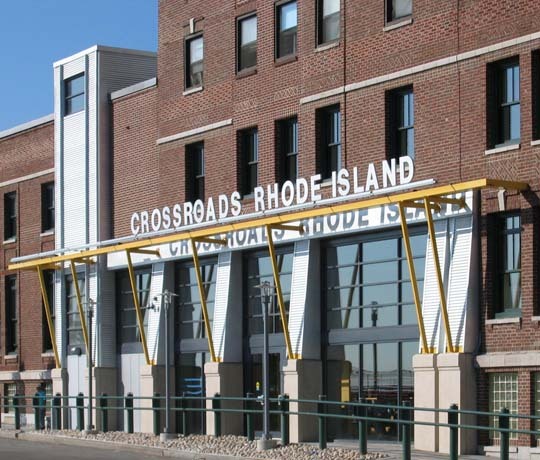 Crossroads RI, a rapidly growing social service agency, acquired a large underutilized downtown YMCA and challenged KITE to re-identify this dilapidated landmark structure and treat the clientele with the architectural respect and dignity that will lead them back to self-sufficiency and ultimately contributing membership in the community. 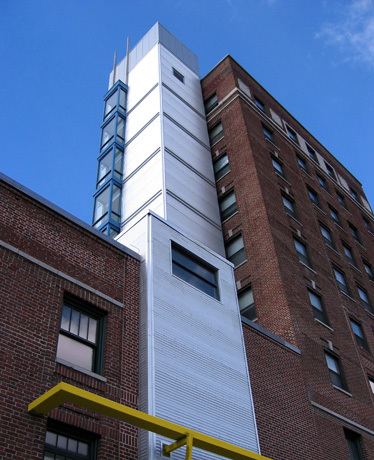 Previous significant alterations to exterior features and interior spaces increased the potential both to create a new image for the building and to accommodate an ambitious program. 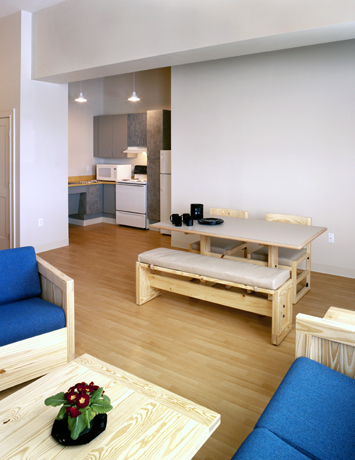 Newly created spaces provide education, counseling, and health services for clients, office and support space for staff and volunteers, and rental apartments for disadvantaged persons. 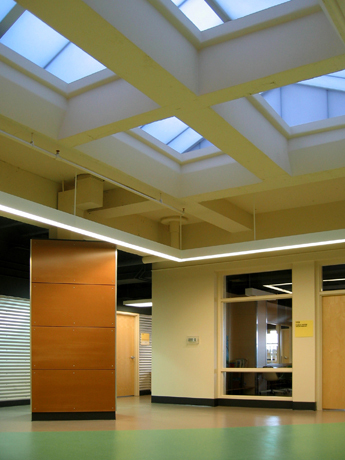 The high-intensity program required rigorous differentiation of space for the safety of clients and staff, a cheerful atmosphere for easing stressful situations, durable materials for heavy use and ease of maintenance, and adherence to a modest budget. 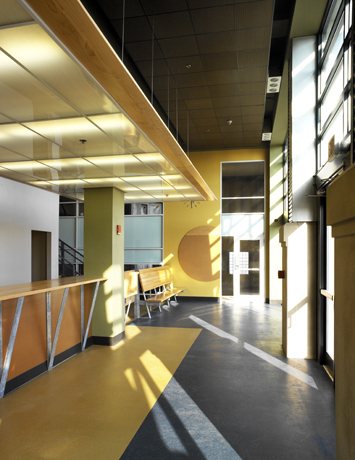 KITE’s design orchestrates the space into rational and accessible, yet separated areas that allow families, adolescents, and adults to receive program-specific services without potentially dangerous overlaps or unnecessary feeling of compartmentalization. 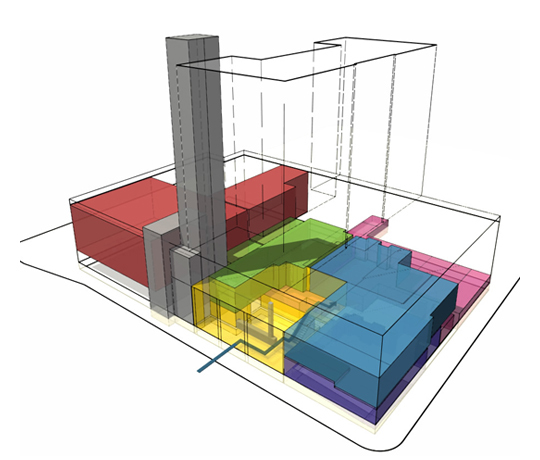 Color and material are employed to de-emphasize those spaces’ institutional qualities.